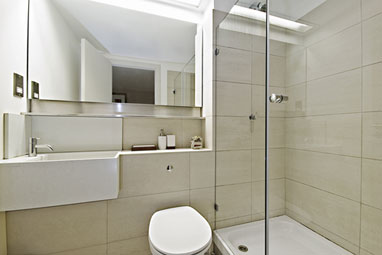 We have years of experience in designing and installing bathrooms. We offer a complete service from design through to to the final installation. All the work is done by us, we have over 12 years of experience and you can trust us to do a first class job at a sensible price. All our work is carried out by our qualified engineers and carries a 1 year parts a labour guarantee as standard. Call us today to discuss your requirements and for a helping hand in designing and installing your dream bathroom or for a free quote.